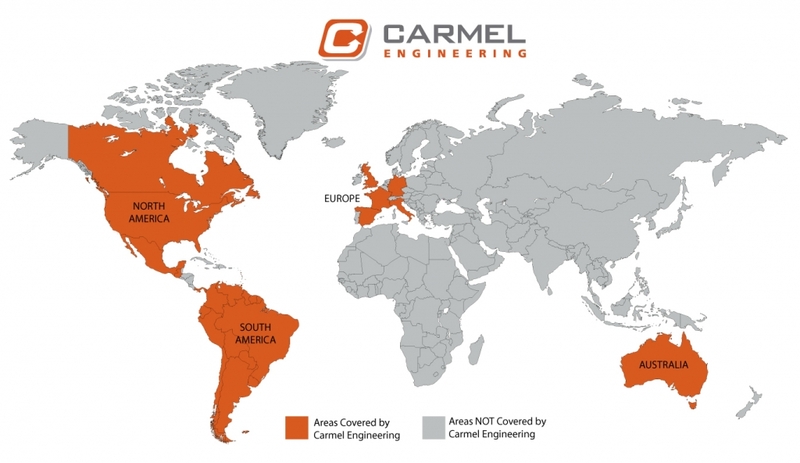 Carmel Engineering is located in central Indiana, but our innovation and expertise keeps companies productive throughout the nation and across the globe. We’ve engineered successful solutions to difficult problems in production facilities throughout North America, Latin America, and even Australia. Along the way, we’ve earned a reputation for customer service that surpasses what local vendors can deliver. We stand behind our solutions and never hesitate to provide in-person support when our clients need it.